The Zero by 2020 Vision: Find a family for every child in OC by 2020 and equip the church to support them. Every child needs a family. Right now there are hundreds of children in Orange County who are living outside the care of a loving permanent family to call their own. Nothing is impossible for God, and that’s why we believe the Zero by 2020 Vision will happen. With the help of our local government and a church-to-church strategy we can accomplish this God-size goal together. Come be a part of the movement and help find a family for every child in OC by 2020 and equip the church to support them. Enough is enough – vulnerable children have suffered too long without a caring adult from one of our churches to stand in the gap for them. HOW WE WILL DO IT: FIND, EQUIP, & SUPPORT. 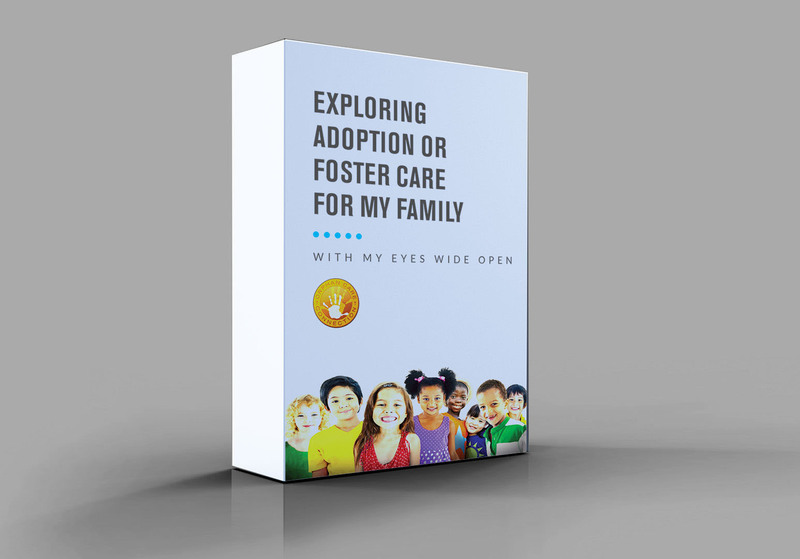 We provide a complete event kit with accurate information, simple overviews, and teaching on God’s heart on adoption and foster care from a biblical perspective. Events feature adoptive and/or foster parent presenters who provide personal insights, and answer to questions in a no-pressure environment. Get equipped to ignite, organize and deploy volunteers with radical compassion for at-risk kids in your church. We’ve packaged proven strategies and best practices to help us get to zero by 2020. Learn the sustainable process for creating volunteer ministries that works with any size church to make a difference. 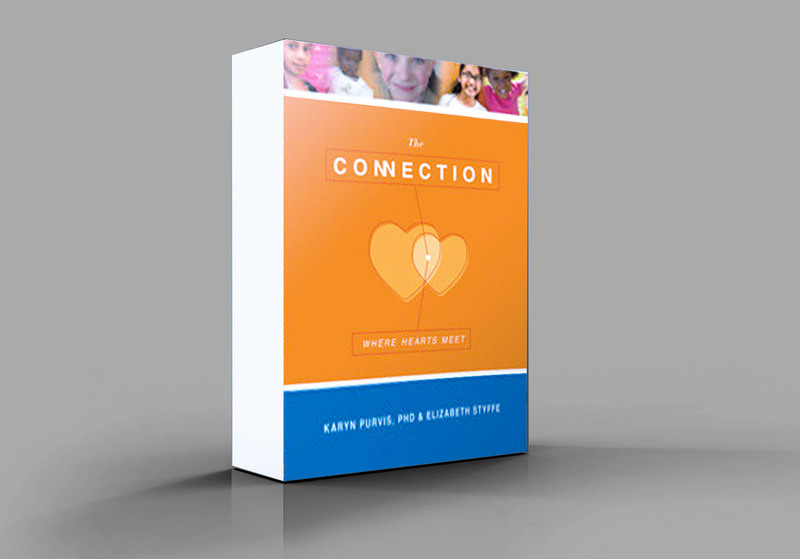 The Connection: Where Hearts Meet is an interactive support group designed to help parents build lasting, loving connection with their children. 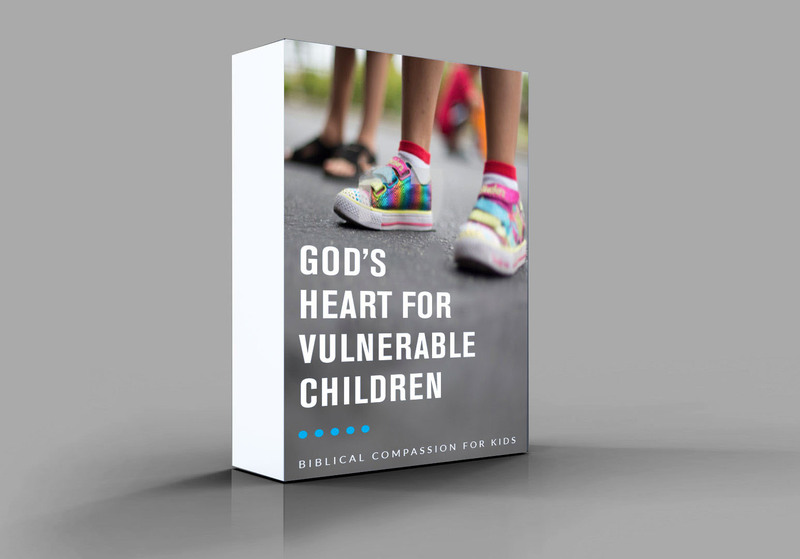 Get encouraged and equipped with practical Biblical truths and research-based interventions specifically developed for adoptive or foster care families.